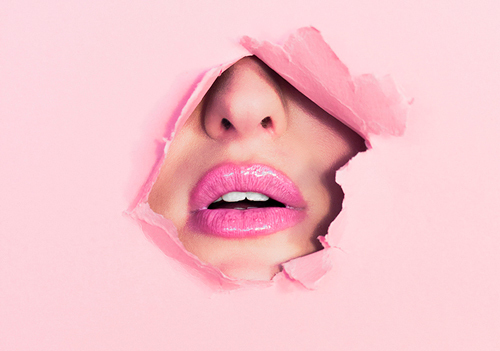 Maybe you did not know, but the ingredients we love the most tell us something about our personality and our way of being. 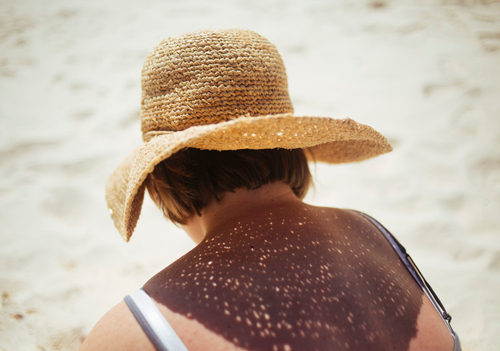 Which of these seven Iindulgent ingredients attracts you the most? 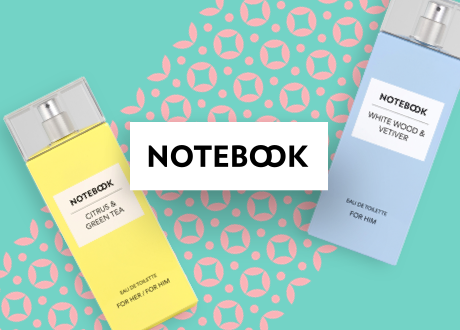 Choose your favorite and discover the perfect line of products for you! 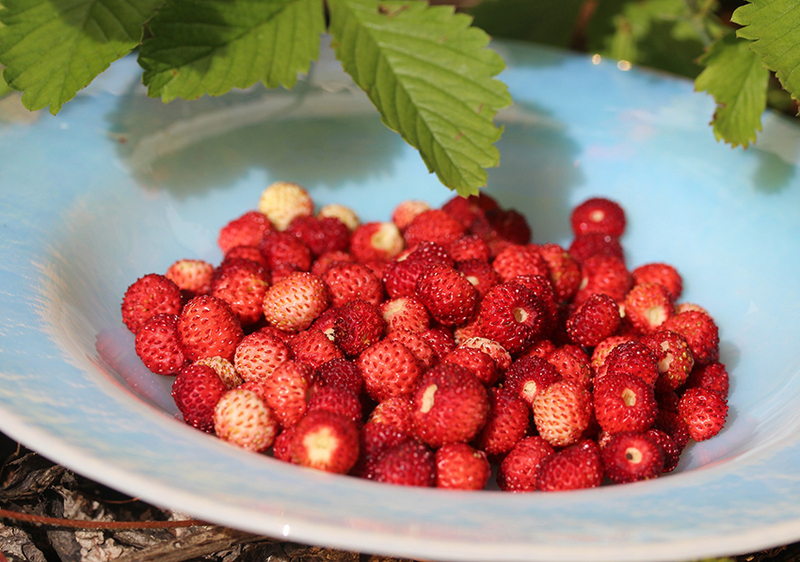 Sweet, tasty and healthy, wild strawberries grow spontaneously in the mountains, but can also be grown at home or in the garden. They are very rich in vitamin C, calcium and phosphorus and are delicious to eat by themselves but are also perfect for many recipes: cakes, fruit salads, fruit juices, centrifuged and plum cakes. If you have chosen the wild strawberry you are exactly like them: pretty, a little reserved and absolutely irresistible! For you the “Wild Strawberry" line by Aquolina is perfect, which will add a delicate and appealing fragrance to your skin. 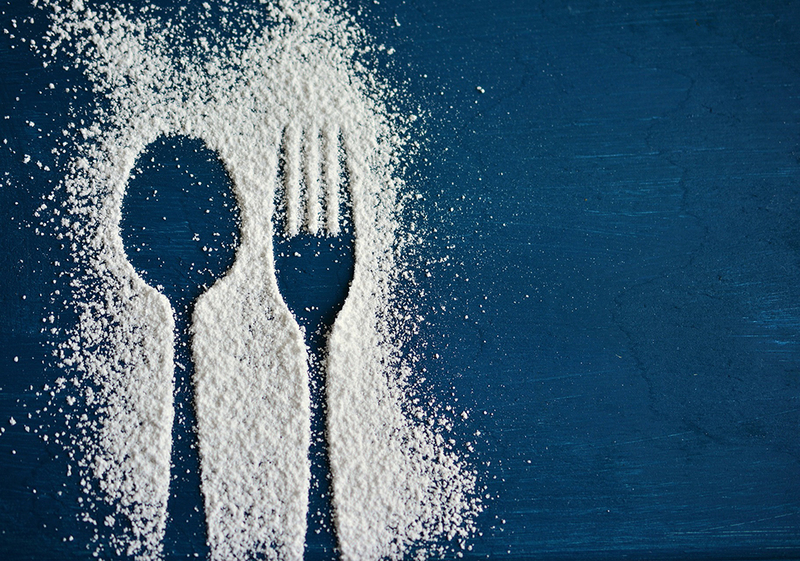 Icing sugar is a key ingredient to add a delicious touch to the most delicious recipes. That sweet white veil makes sweets good and beautiful and is adored by children. For example, when we open the envelope of icing sugar at Christmas to sprinkle it on pandoro and shake the bag to dust it all over! If you have chosen icing sugar, you have a sweet, imaginative personality and you like to daydream. To wrap your skin in a delicious cloud, let yourself be conquered by the products of the line "Icing Sugar" by Aquolina! White chocolate consists mainly of cocoa butter, sugar and milk and owes its ivory-white color to the absence of cocoa powder. 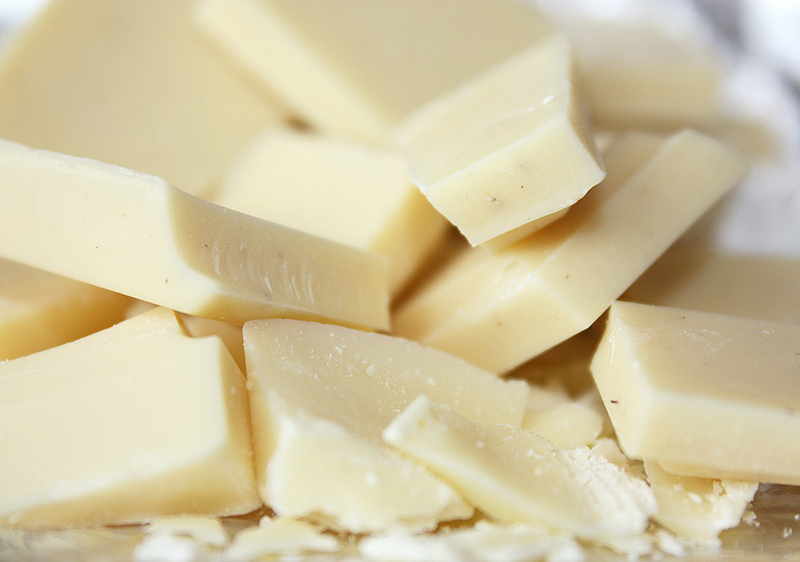 Truly irresistible, if eaten in moderation it is good for your health: white chocolate improves our mood and a square is perfect to regain energy on challenging days or sporting performances. Have you chosen white chocolate? Then you are a tenacious person, vital and with an enchanting personality! 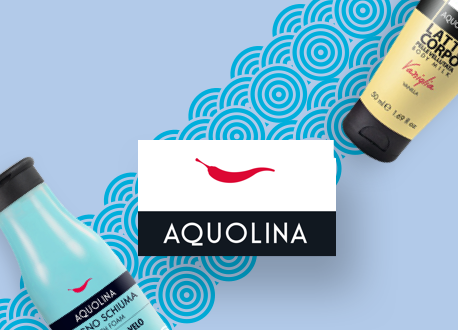 To give a boost of energy to your body and add a gourmet fragrance to your skin, let yourself be tempted by the addictive "White Chocolate" line by Aquolina. Native to Mexico, the vanilla plant produces pods with innumerable beneficial properties. 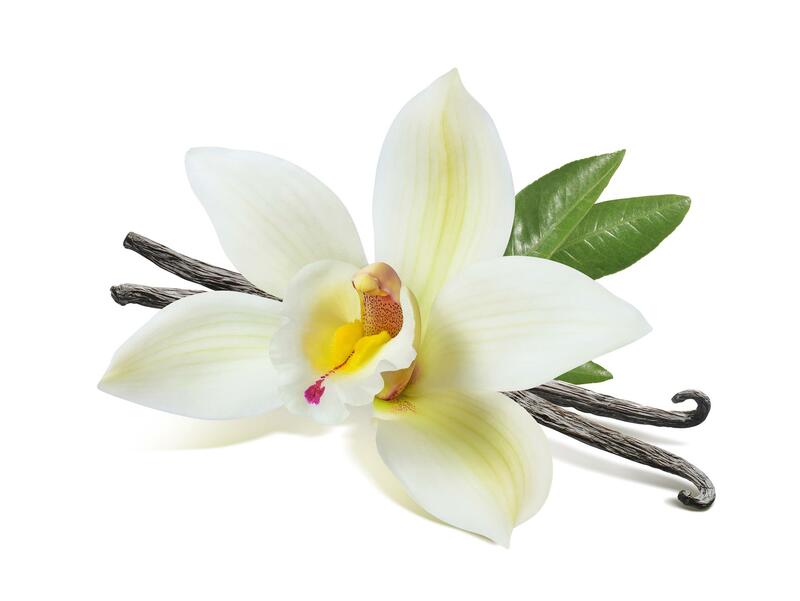 Vanilla improves mood and reduces stress, fights free radicals, insomnia and is also a recognized aphrodisiac. Its unique fragrance makes it a lot of special recipes and, used in cosmetics, gives the skin an intense and truly seductive fragrance. If vanilla is your ingredient, then you are a person with a mysterious, magnetic and very attractive character! 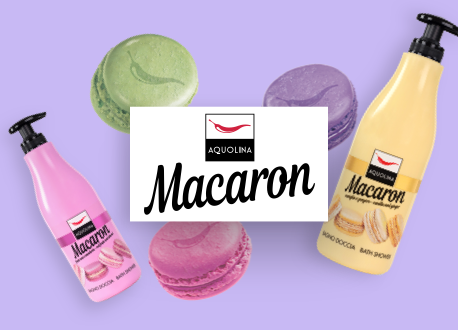 Add a special touch to your style with the irresistible line of Aquolina vanilla products. The coconut does wonders for your health: oil and milk can be obtained from this fruit, both of which are rich in minerals and vitamins. Coconut is great for bones and teeth and its milk is a perfect ingredient for those who are lactose intolerant and follow a vegetarian diet. 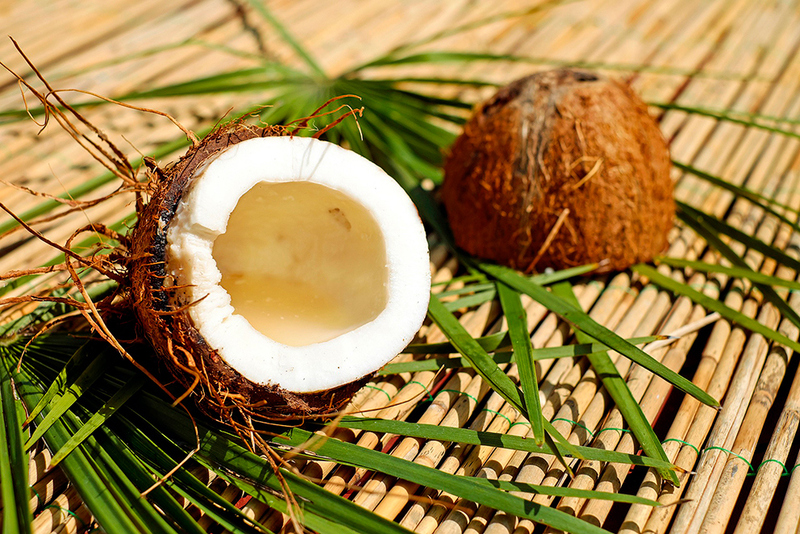 Eaten by itself or more complex dishes, coconut is also a basic ingredient in many cosmetics. ​If you like coconut, you have a lively, fun personality and you are very self- confident! Let yourself be pampered by the Aquolina Coconut line: perfect products to add an energizing note to your skin. From the characteristic amber color, brown sugar is preferred by many compared to the classic white sugar. 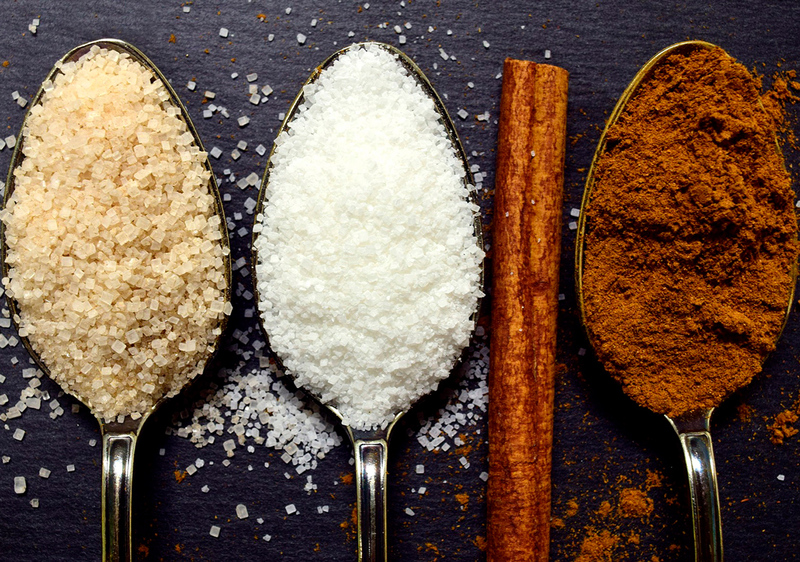 The more raw sugar is actually less caloric and richer in minerals and vitamins than white, while raw cane sugar has the same properties as white, only the color changes! 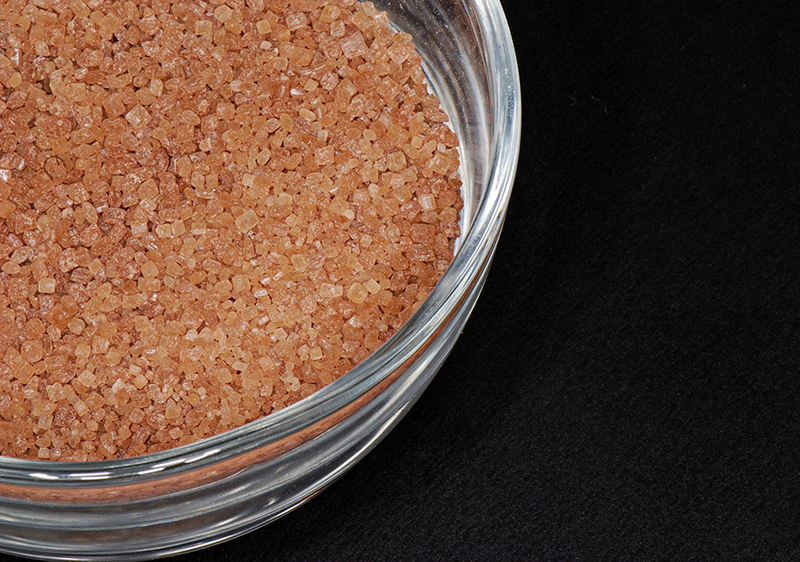 Brown sugar is the ideal basic ingredient for countless sweet recipes. 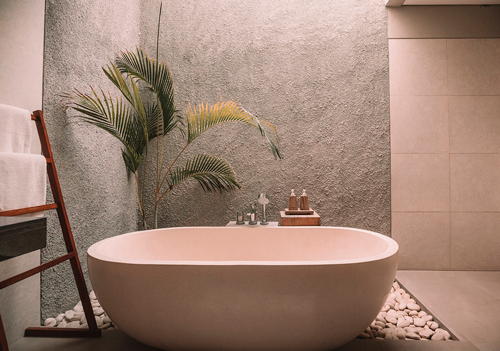 ​If you have chosen this ingredient you are a spontaneous person, attentive to health, the environment and to the people around you. 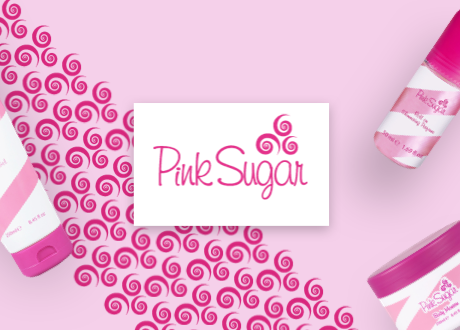 For you we thought of the line "Musk and Sugar Cane": the musk will add a fresh note to your skin, while the brown sugar will give it a note of unmistakable sweetness! It is said that nine out of ten people love chocolate. And how could you resist? Tasty, intense and bewitching, chocolate is a key ingredient in many recipes and desserts and contains more cocoa, which is good for your health. 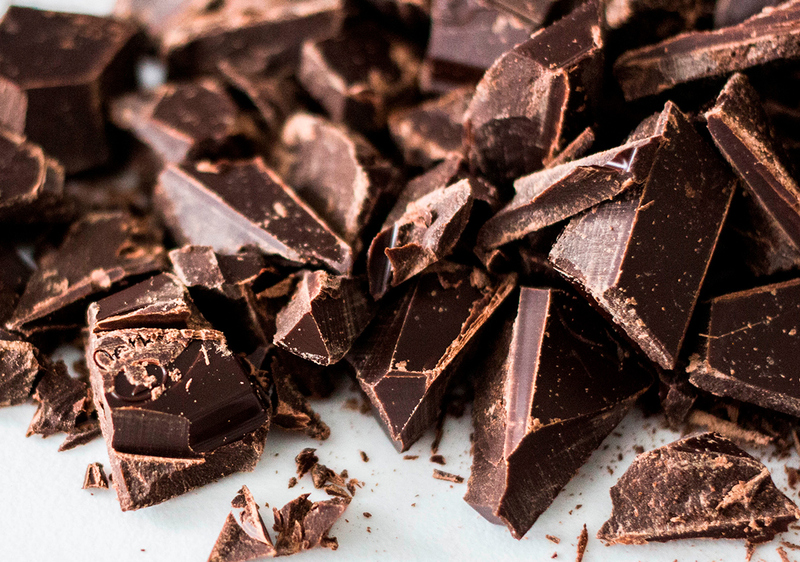 In fact, cocoa has anti-oxidising properties, is an antidepressant and is good for circulation. Of course, always if consumed within certain limits! If your favorite ingredient is chocolate, you have a gentle personality, you are very feminine but you also know how to be strong and determined. 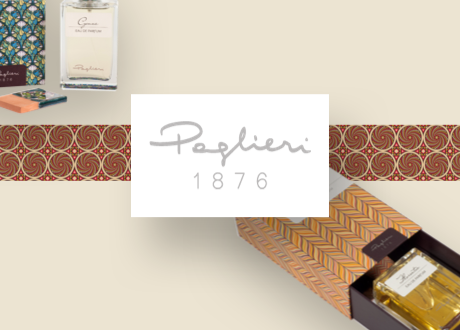 You can not resist the Chocolate line of Aquolina: pamper your skin and perfume yourself with delicious wellness!